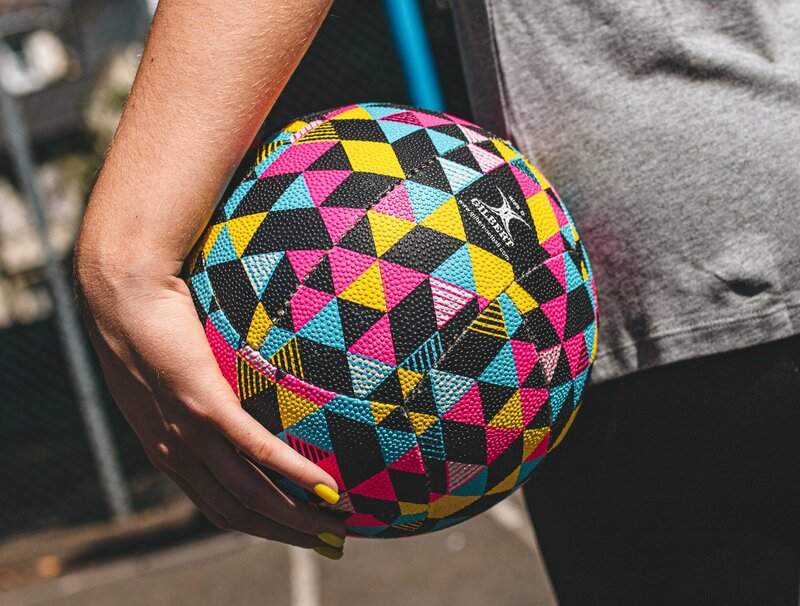 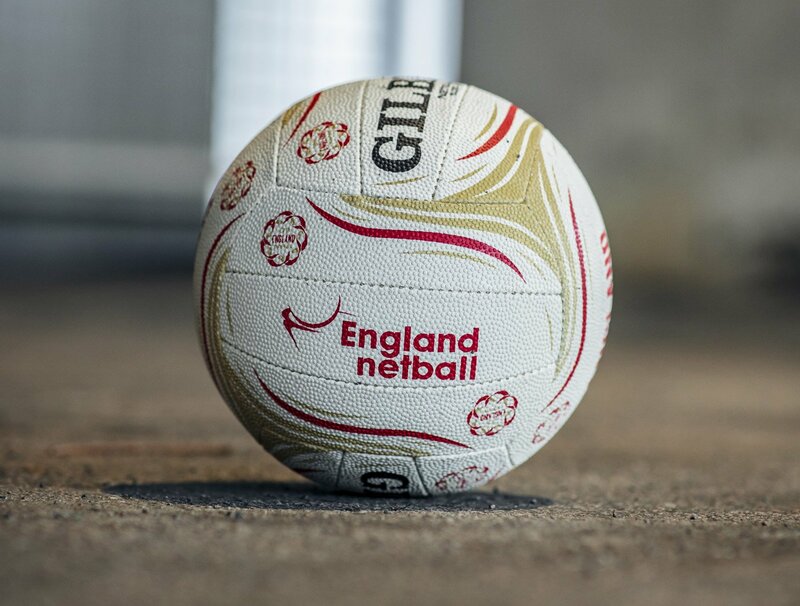 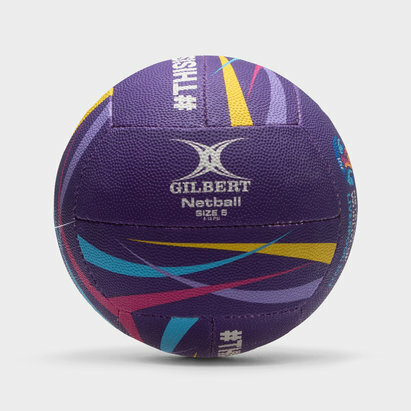 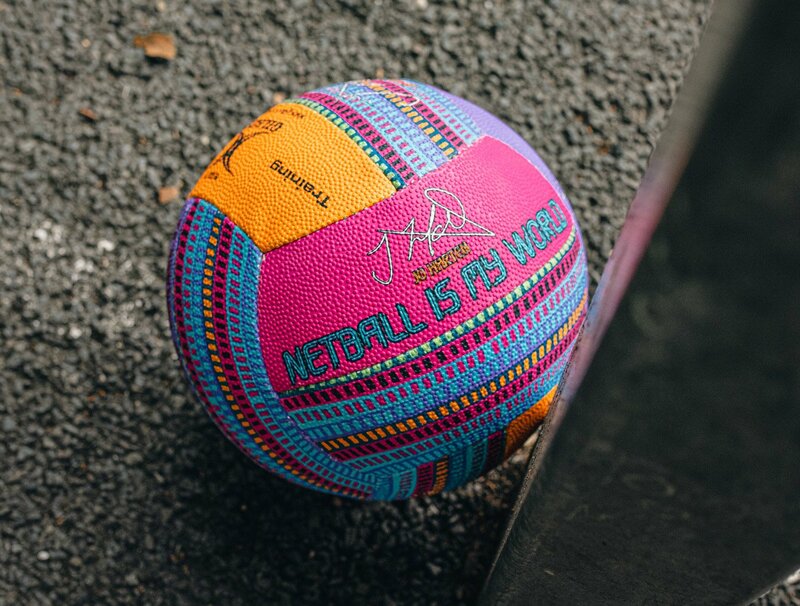 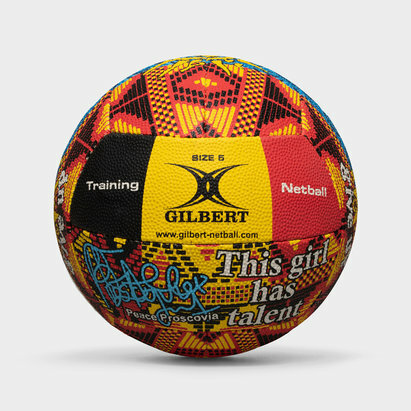 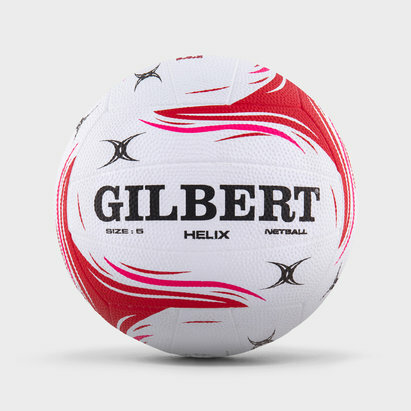 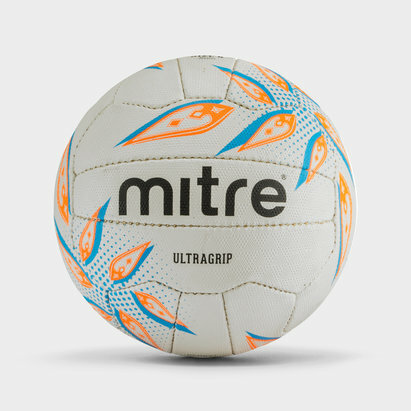 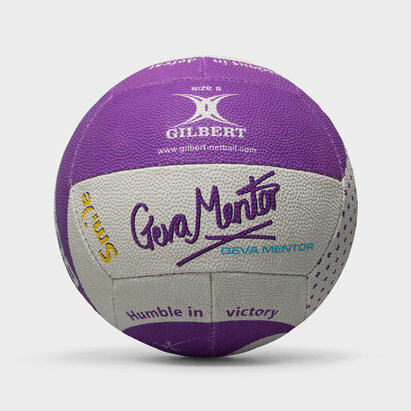 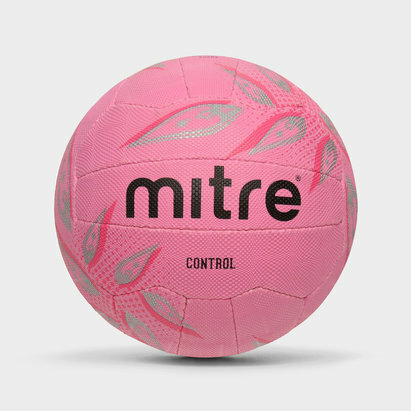 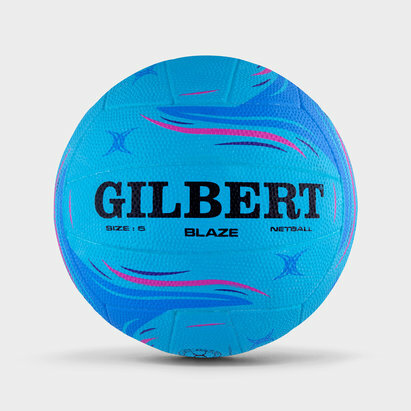 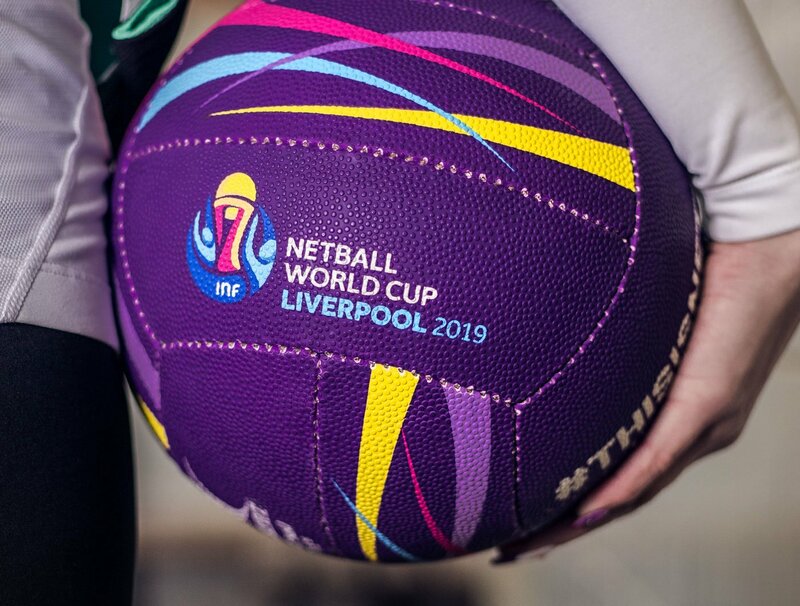 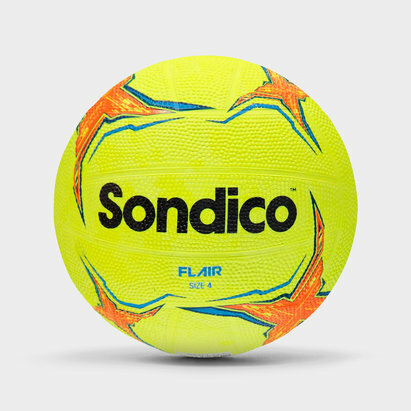 We supply netballs from the game’s leading brands to schools, teams, clubs and individual players around the world. 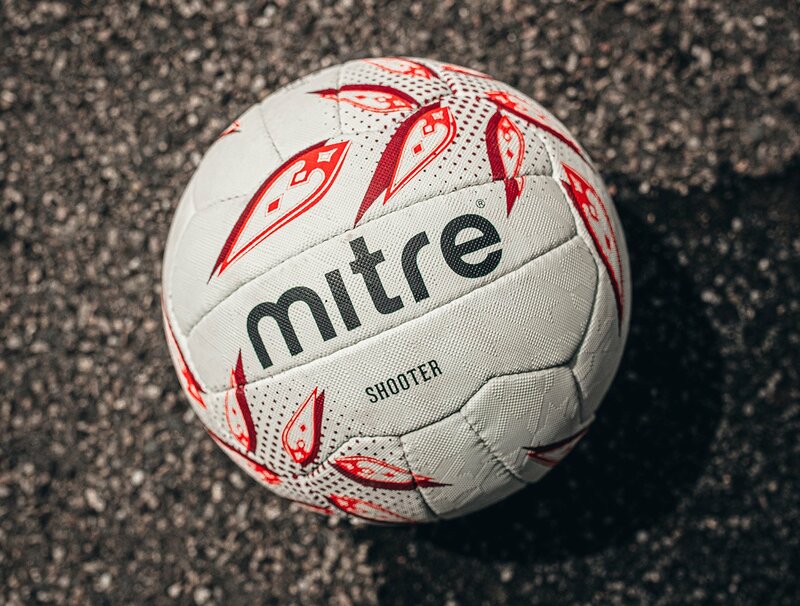 Whether it's a ball for training or a ball for an international match we’ve got them all. 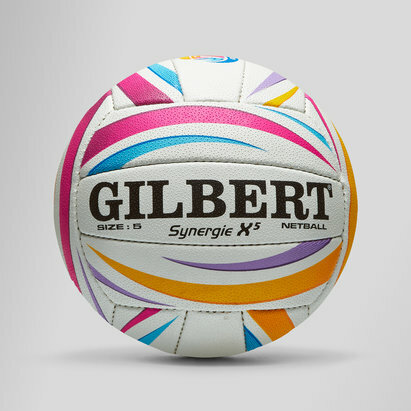 Our collection ranges from Gilbert to Sondico and Mitre to Slazenger. 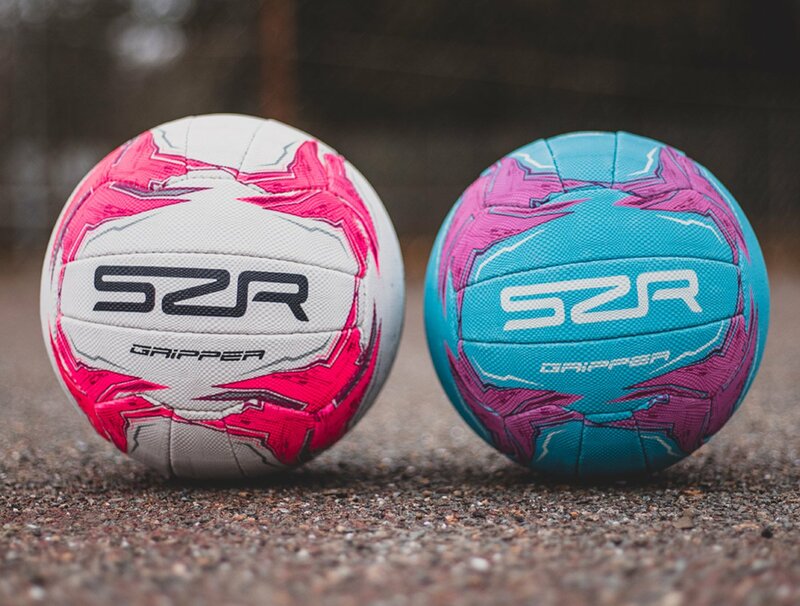 Play to win with our assembly of balls designed and developed to provide outstanding performance no matter the conditions.